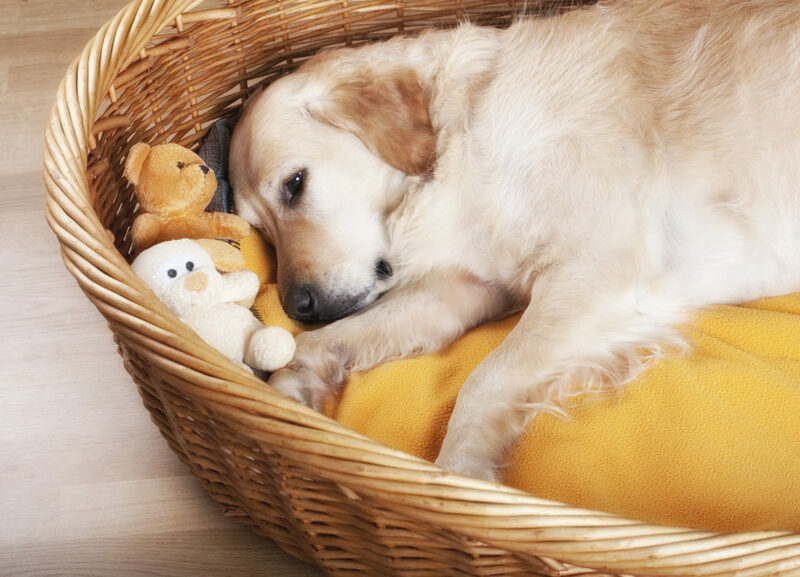 How do I eliminate nasty Pet Odor? We love our pets. Whether we are talking about a faithful dog, a fickle feline, a twitchy gerbil or something else, pets bring a warmth to our lives. But let’s face it, they also bring pet odor into our lives. Even regular changes of kitty litter and cleaning a gerbil cage does not eliminate pet odor. And do not get us started on the lovely smell of the average doggy bed. It is not you or your pet’s fault. Pet waste and the oils in their pelt come with strong smells that are hard to eliminate or cover up. The solution is the Innofresh PET odor absorber. It utilizes our patented activated charcoal carbon technology to eliminate odors and is completely fragrance free. Our activated charcoal carbon odor absorbers work effectively against those tough litter box odors, as well as in areas where cats, hamsters, gerbils, pet mice, rabbits, hermit crabs, turtles, birds, reptiles, ferrets or other small animals are kept. 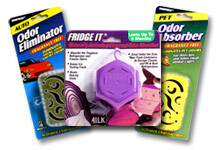 Other solutions rely on fragrances to try and ‘cover up’ your pet odors. Fragrances just mix with your pet odor and result in a smell that is not better and often irritating to pets and their loyal owners. Just clip our odor eliminator on to your cat litter box or animal cages or position it near your pets favorite sleeping spot to eliminate odors safely and effectively and without chemicals, gels, powders or sprays. Built in clip securely fastens to most litter boxes, and cages. Don’t settle for litter that claims to control odors. Eliminate them with Innofresh® Pet activated charcoal odor absorbers. All Innofresh Odor Absorbers are 100% made in the United States. © 2016 Innofresh | Probably The Best Odor Absorbers in the World!